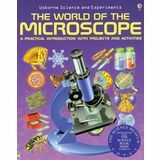 The World of the Microscope investigates the enormous variety of objects too small for the eye to see, from insects to circuit boards. Step-by-step diagrams show how to get the best from different types of microscopes and how to make and keep slides. The perfect textbook for the Astronomy hobby, only more interesting than most textbooks! 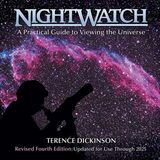 Nightwatch discusses equipment used in the hobby, finding objects in the night sky, and a whole section on photographing the sky with your telescope. 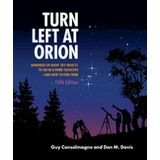 If you only get one book to go along with your new telescope, make sure it's Turn Left at Orion! 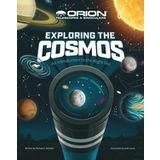 The perfect companion guide, it includes maps to nearly 100 of the best objects, and drawings depicting what they will look like through your telescope. 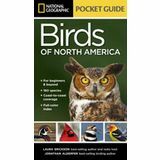 For new bird-watchers, this low-priced, easy-to-use National Geographic field guide features basic bird identification information on 160 top North American species and makes ornithology fun. 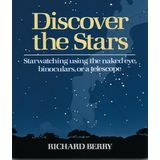 A wonderful tour of the constellations, Discover the Stars is a good companion for beginning stargazers. Includes 12 all sky charts showing the night sky each month, and 23 more detailed charts showing interesting objects within each constellation. 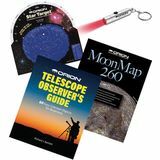 To help you get started in astronomy, or to further your knowledge and skills after you've gotten the basics down, check out our selection of books. 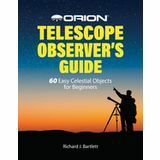 We focus primarily on guidebooks that will help you make the best use of your telescope and your observing time. The authors are experienced amateur or professional astronomers themselves, and their knowledge and practical advice will "raise your game"!